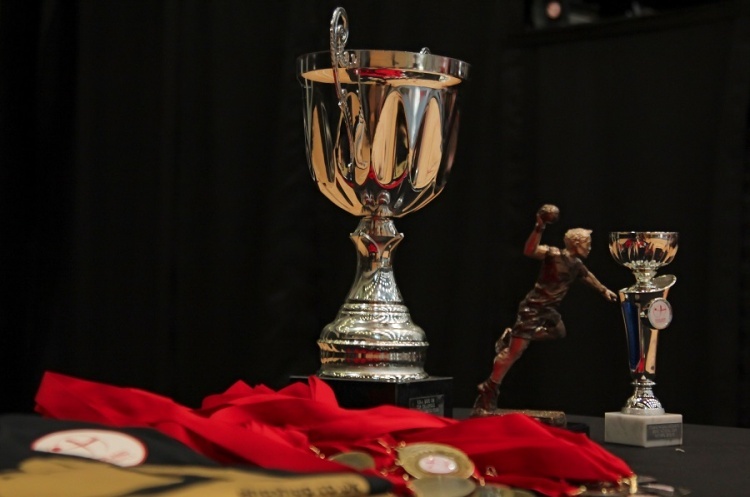 There has been an increase in the number of teams entering the men’s and women’s England Handball National Cup. Last season 19 teams took part in the men’s competition. This season 26 teams will battle it out to get to the Copper Box Arena. The number of teams that will contest the women’s competition has increased by 70% from 10 to 17. The team named first is the home team. Teams from the National (Men's competition) and Regional Leagues teams that lose in the first round of National Cup will be invited to enter the National Shield. The first round of competition takes place on 16/17 December 2017. Plus teams from the Regional Leagues who lose in the first round of the National Cup.